If you've read my Dr. PawPaw Original Balm review, you'll know this is a product that never, ever leaves my handbag. It's quickly become my holy grail and absolutely saviour, particularly in this weather. 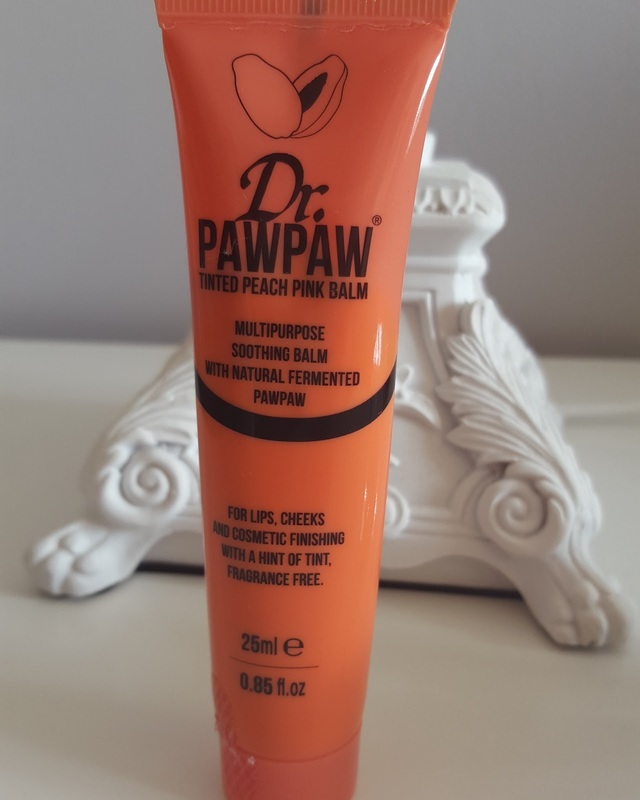 The lovely people at Dr PawPaw recently asked if I wanted to try another product from their range, the Tinted Peach Pink Balm. I was really intrigued to give it a go as I love the original so much. "Just when you thought it couldn't get any better! Dr.PAWPAW launches the first ever tinted papaya balm. Introducing Dr.PAWPAW Tinted Peach Pink Balm. Dr.PAWPAW Tinted Peach Pink Balm uses the same great formula of the Original Balm but now contains an on trend PEACH PINK shade so that your hero balm adds a little colour to your lips, cheeks and life!" 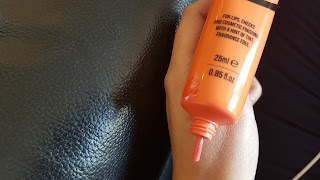 As with the original balm I always find it quite hard to squeeze this product out of the tube, most likely due to the thick consistency. The product goes on so smoothly and the texture feels so hydrating which is just what I need. The colour is enough to see, but subtle enough not to be overpowering which is what I personally look for in products due to wearing such heavy eye makeup. Once applied, having been drinking, eating and talking ( a lot), I would say the colour lasted about 3-4 hours while the hydration lasted about 6 hours. I love this product, but probably not quite as much as the original one. The only reason being, due to wearing heavy face and eye make up, I tend to keep my lips very natural. 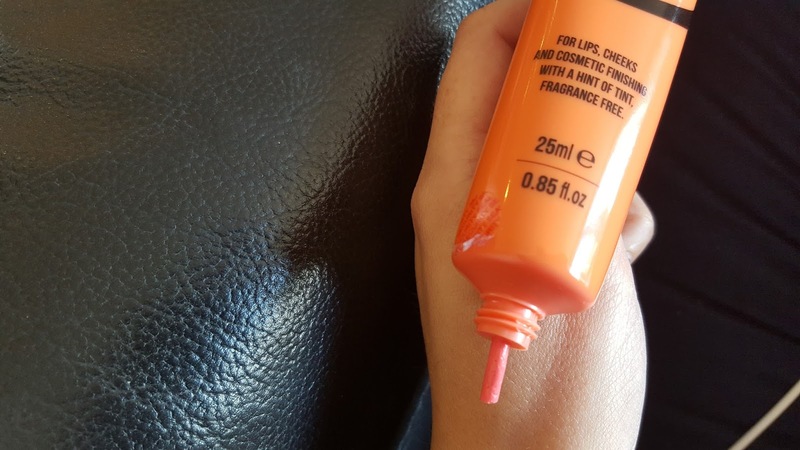 This product is GREAT for anyone that wants a pop of colour and hydration on the go. One for the handbag for sure! Buy yours here, you won't regret it! ive never used anything from this brand, but sounds like a great product to have on the go.